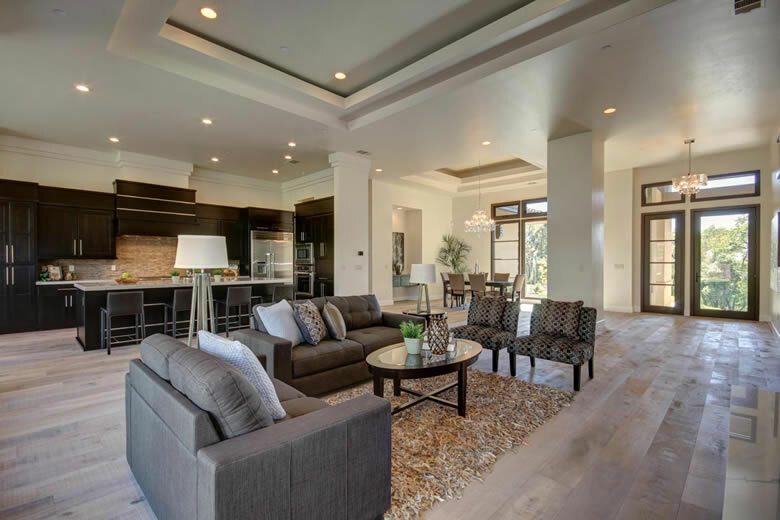 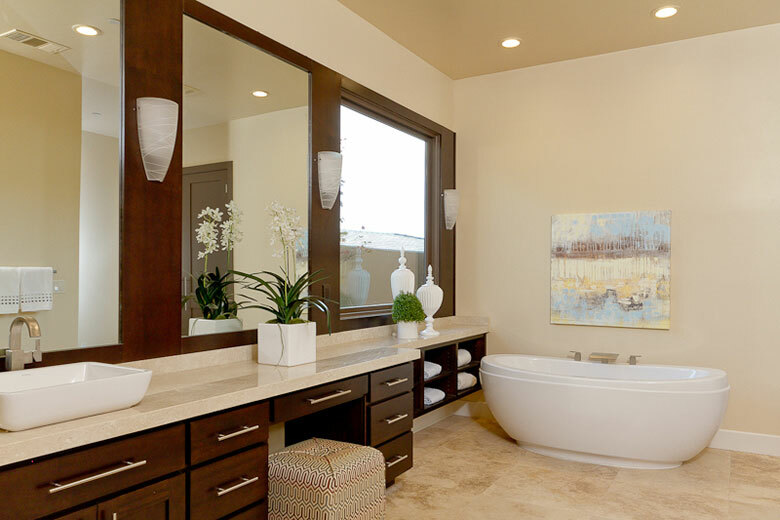 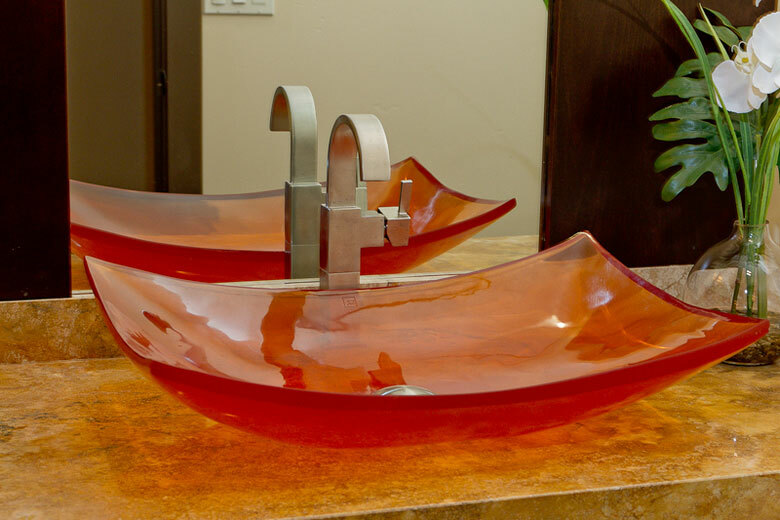 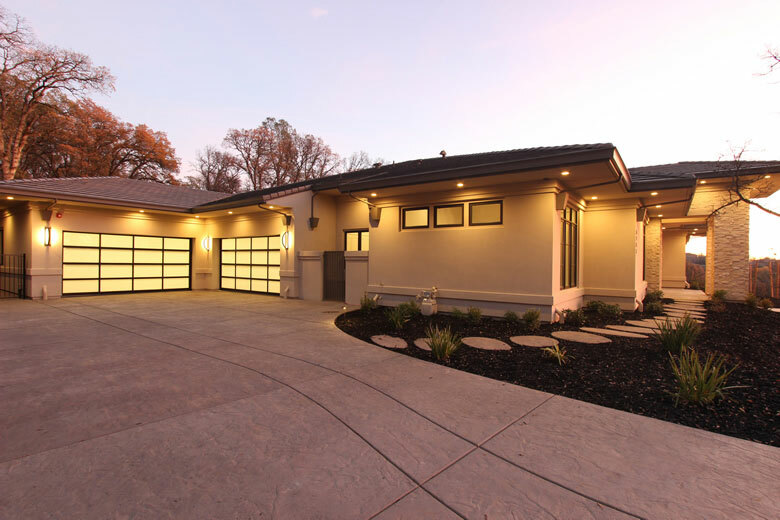 Kamico has built luxury homes since 1984 in the most prestigious and sophisticated communities within EL Dorado, Sacramento and Placer Counties. 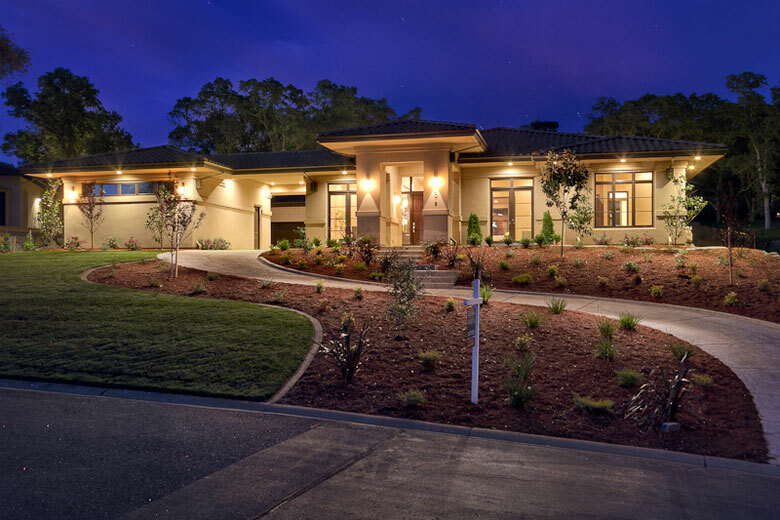 Our premiere custom homes are located within The Promontory, Los Lagos, Douglas Ranch, American River Canyon North and Serrano. 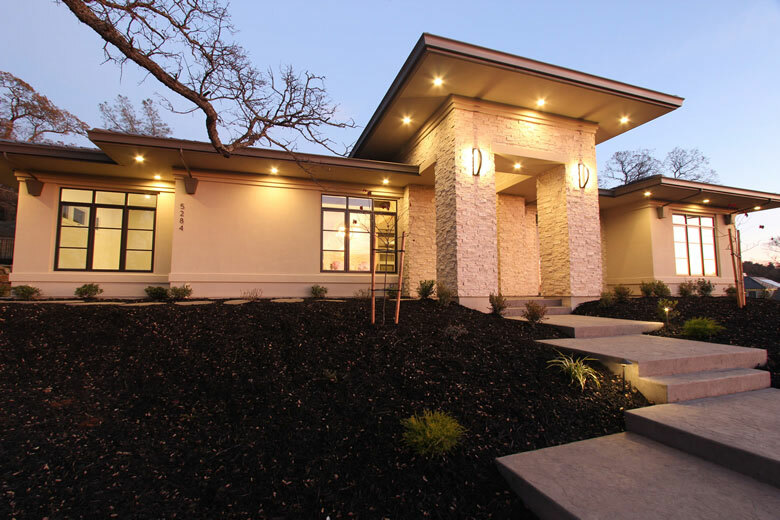 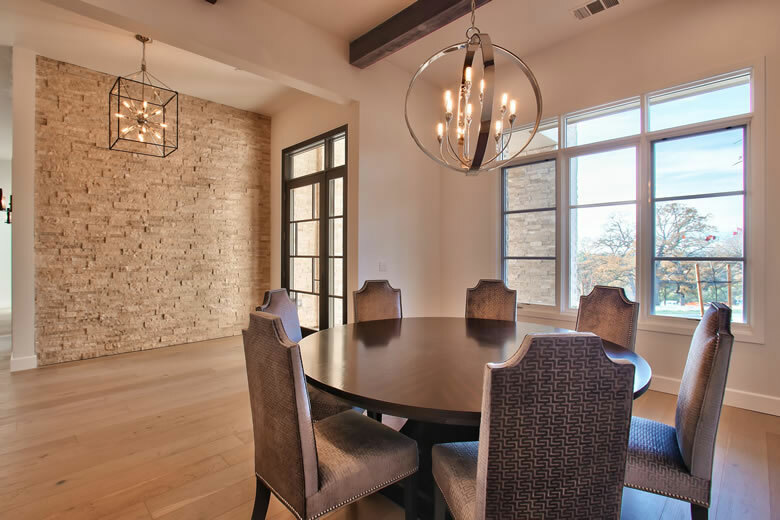 From traditional to contemporary design, whether it is a build-to-suit custom home or a renovation project, Kamico has the experience and knowledge to create the perfect home for his clients. 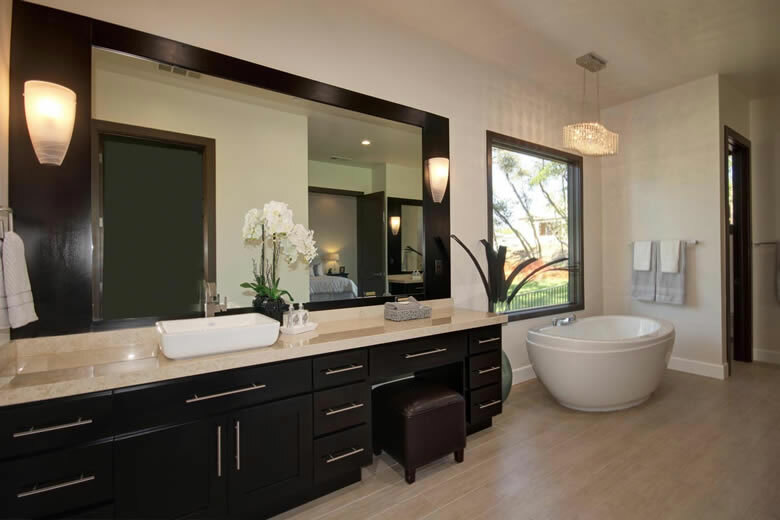 Blending lifestyle, innovation, warmth and artistry with every design, Kamico is there from start to finish building your dream home into reality.